Mark the founder of MJT landscapes started his career as a local nurseryman gaining an extensive knowledge of plants. He went on to work for a large garden centre chain where he developed his passion for landscaping. Mark, has always enjoyed this kind of “Hands – On” approach and he thrives on seeing the various creations evolve. MJT Landscapes began in 2004 carrying out small domestic projects and garden maintenance. Since then MJT developed a good reputation not only in the Reading area but also within the Garden Retail Sector. The business has expanded in the last few years, and now not only covers all types of Domestic and Commercial Landscaping, but also provides a comprehensive “Groundworks” service with projects ranging up to £500,000. This year MJT Landscapes had the privilege of being asked by Hillier Nurseries to be involved in the construction of their Exhibit at the RHS Chelsea Flower Show. We are proud to announce that the Garden has been awarded a Gold Medal. This being the 71st consecutive Gold awarded to Hillier for their Exhibit. A family run business, based in the heart of Berkshire with over 25 years combined hospitality & leisure experience. 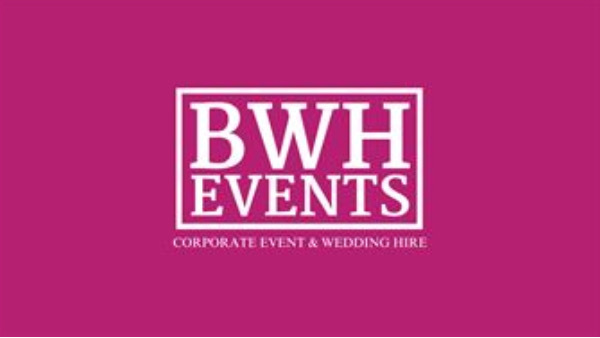 BWH Events pride themselves on their personal service and attention to detail; they always aim to exceed their customers’ expectations. They can cater for as few or as many guests as you require. Whether it’s for a Wedding, Birthday, Corporate event or just a well deserved celebration.